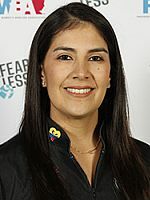 Colombia’s Maria Jose Rodriguez capped the 2018 Professional Women’s Bowling Association Tour season Wednesday by winning her first career PWBA Tour title at the PWBA Tour Championship. 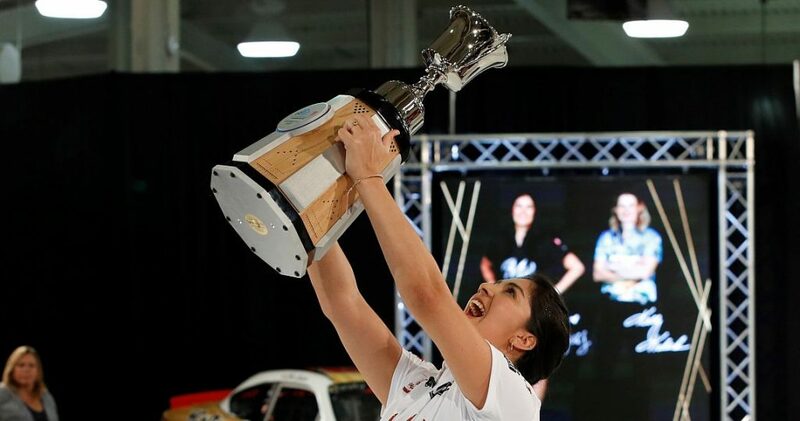 Rodriguez (featured photo) edged Kelly Kulick of Union, New Jersey, inside the Old Dominion Building at Richmond Raceway, 236-228, to collect a major championship and $20,000 top prize. The championship round was broadcast live on CBS Sports Network. 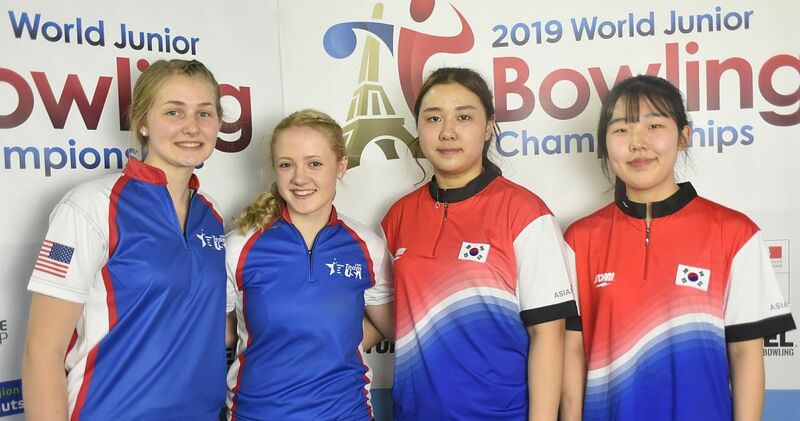 The 29-year-old right-hander (left) gained the early advantage against Kulick, posting six strikes in her first eight frames, but back-to-back 10 pins in the ninth and 10th frames gave Kulick, who was working on four consecutive strikes, the chance to win her seventh major title. 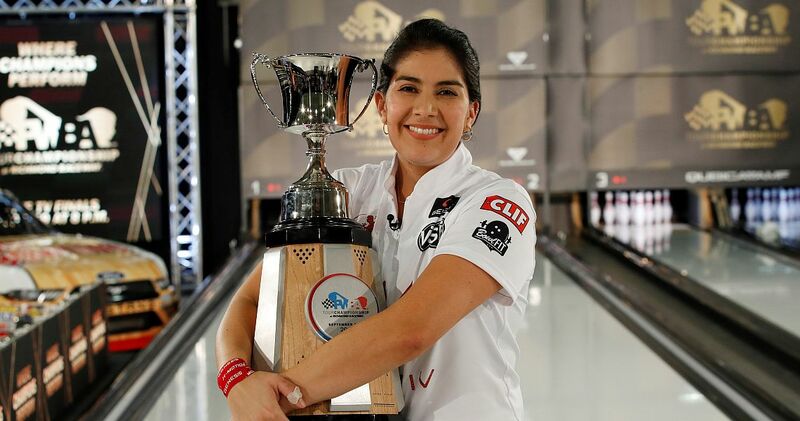 Needing a strike on her first delivery for a chance to win, Kulick left a 10 pin of her own to record her second consecutive runner-up at the Tour Championship. 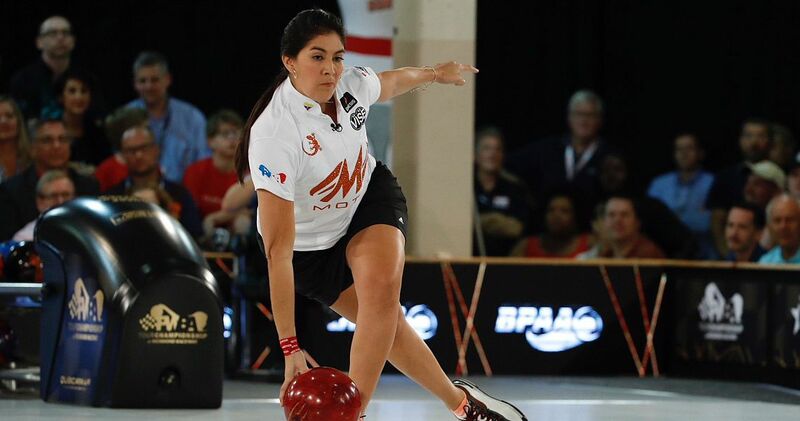 Rodriguez used different bowling balls on each lane during her semifinal and championship matches, relying on the information she gained on that pair of lanes in bracket play. 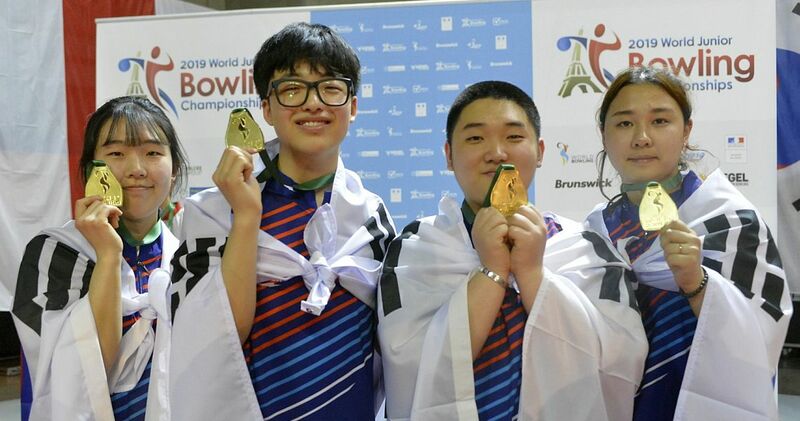 Rodriguez (right) burst onto the scene in 2014, winning the 2014 United States Bowling Congress Queens in Reno, Nevada. That title match also was against Kulick and ended in similar fashion. Needing a double to win, Kulick left a 10 pin to give Rodriguez the 190-189 victory. 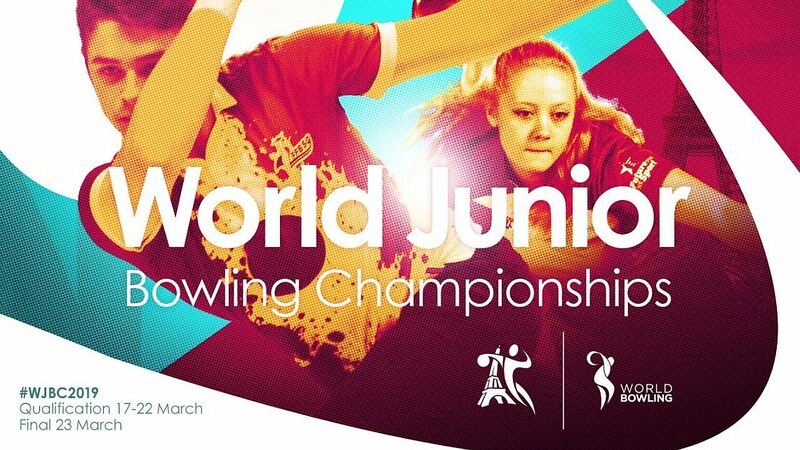 In Wednesday’s opening match, Rodriguez rolled eight strikes to hold off a charging Danielle McEwan (left) of Stony Point, New York, 237-224. Rodriguez struck on five of her first six shots to build an early lead on McEwan, who opened in the fourth frame. 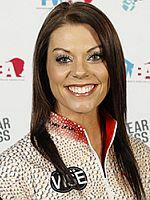 McEwan, who won the 2015 PWBA Tour Championship, responded with five consecutive strikes to put herself in position to advance with a double in the 10th frame, but she was unable to get the 10 pin out on her first delivery. 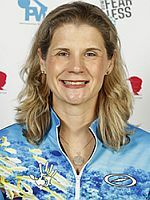 Kulick cruised in match play at the Old Dominion Building, getting more comfortable as she continued to move closer to the CBS Sports Network final, which included finishing with a 770 total in her final three games to close out Liz Kuhlkin of Schenectady, New York. 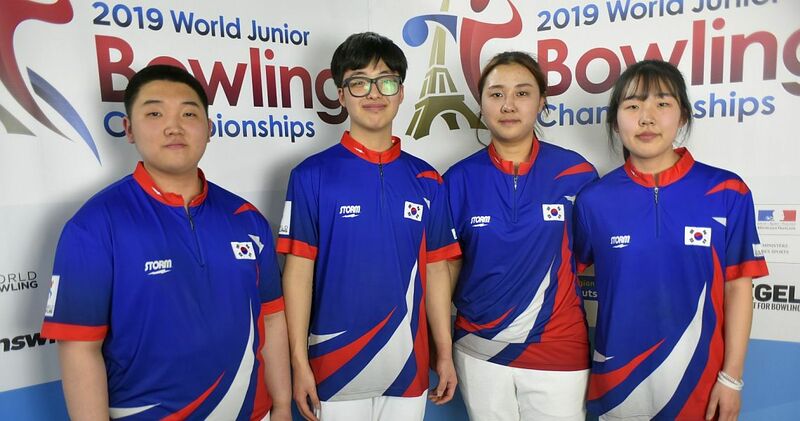 The 41-year-old right-hander was frustrated as she tried to get her fit to cooperate in both of her matches Wednesday, but she took solace in knowing she executed the way she wanted to in her final frame. “I didn’t have the feel I had all week long, and that’s what I was searching for,” Kulick (right) said. Kulick’s semifinal win was a rematch of last year’s title tilt against defending champion and 2018 PWBA Player of the Year Shannon O’Keefe (left) of Shiloh, Illinois. 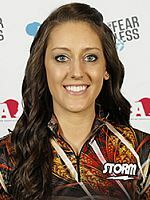 O’Keefe started quickly in her return trip to the Old Dominion Building, rolling four consecutive strikes, but Kulick matched the effort starting in the sixth frame to bring the match within two pins. 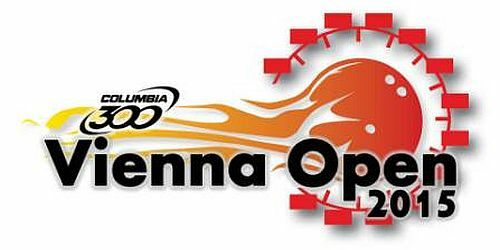 O’Keefe, a two-time winner in 2018, put the match in Kulick’s hands in the ninth frame with a 3-4-6-7-10 split she was unable to convert. Kulick closed out the game to win, 243-210. The 16-player field at the Tour Championship included all of this year’s eligible PWBA Tour champions, and the final spots in the bracket were filled in using the 2018 PWBA Tour points list. 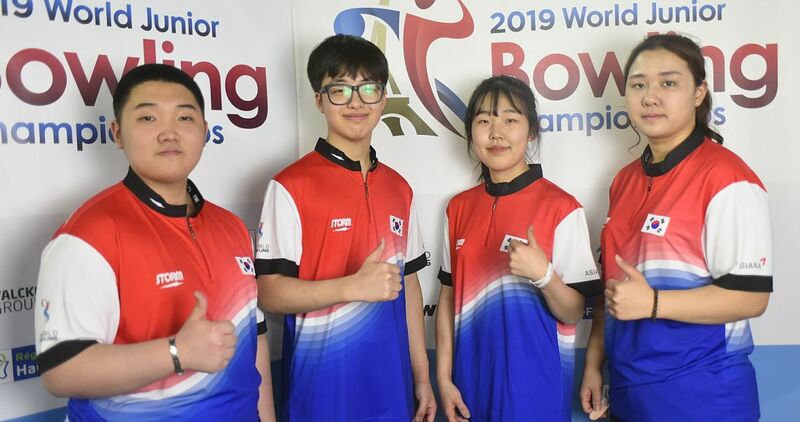 Players were seeded into the bracket based on their ranking on the points list, and each bracket match featured a best-of-five format leading up to Wednesday’s semifinals. The Tour Championship is a single-elimination event. Four lanes were specially installed for the 2018 event inside the Old Dominion Building by QubicaAMF, the official supplier of bowling equipment for the 2018 PWBA Tour Championship. 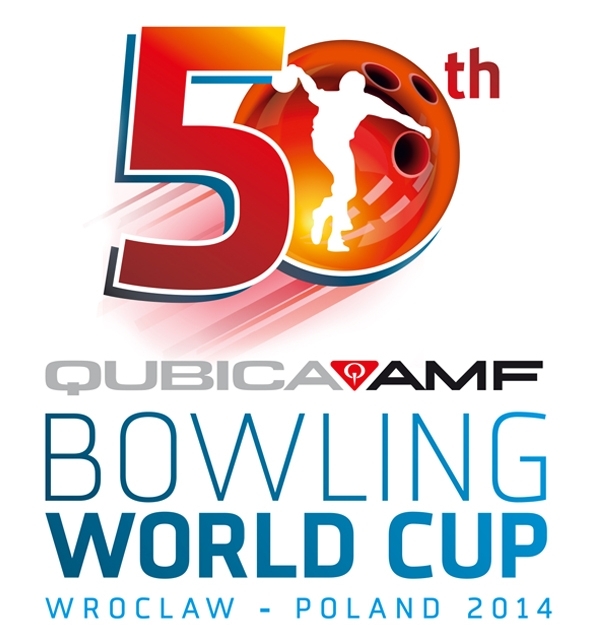 All rounds leading up to the championship round were broadcast live on BOWL.com’s BowlTV. 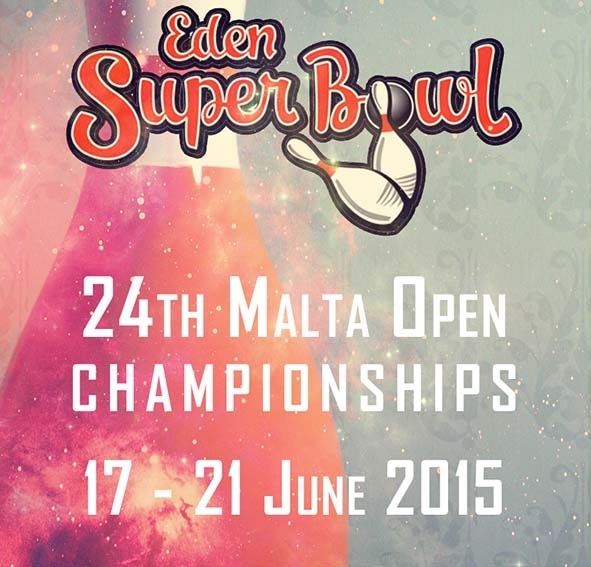 Click here for more information about the PWBA Tour. (1) Shannon O’Keefe, Shiloh, Ill. vs. (12) Kelly Kulick, Union, N.J.